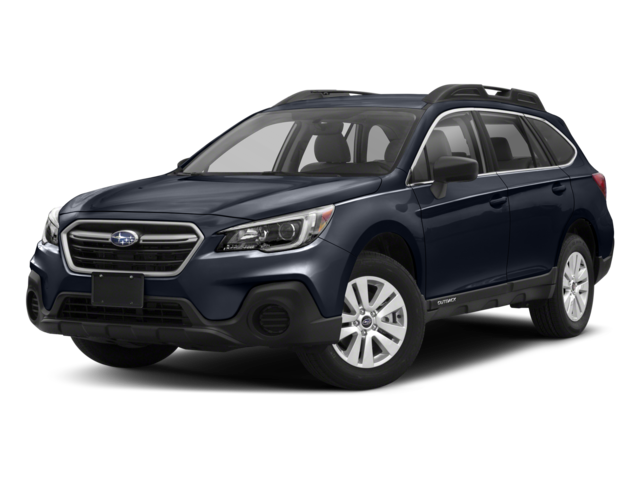 In important areas like performance and warranty coverage, the 2018 Volkswagen Tiguan beats out competitors like the 2018 Subaru Outback and the Mazda CX-5. You can step into the 2018 Volkswagen Tiguan interior at Commonwealth VW in Lawrence to see it firsthand. Of course, if you’re trying to decide which crossover you should drive home, we have a rundown of some key advantages of the Tiguan over the Outback. See the difference in person. 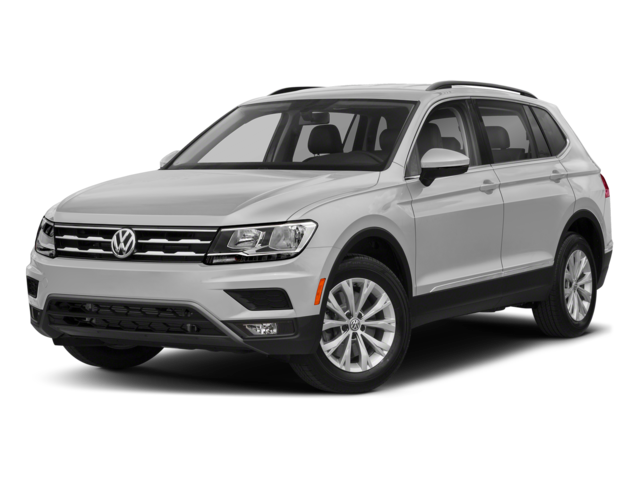 Test drive the 2018 VW Tiguan at Commonwealth Volkswagen today! What do the Volkswagen Model Names Mean? Commomwealth Volkswagen 1 Commonwealth Dr.